If a patient’s tooth has a cavity, Dr. Jayson C. Haws may recommend a dental filling in Brigham City, Utah. A dental filling is used to repair a tooth that is affected by decay, cracks, fractures, and so forth. In just one appointment, the decayed or otherwise affected portion of the tooth will be removed and the remaining space will be cleaned and filled.f a patient’s tooth has a cavity, Dr. Jayson C. Haws may recommend a dental filling in Brigham City, Utah. A dental filling is used to repair a tooth that is affected by decay, cracks, fractures, and so forth. In just one appointment, the decayed or otherwise affected portion of the tooth will be removed and the remaining space will be cleaned and filled. There are many types of filling materials available, each with their own advantages and disadvantages. When choosing what material you would like, consulting with our dentist is strongly recommended. 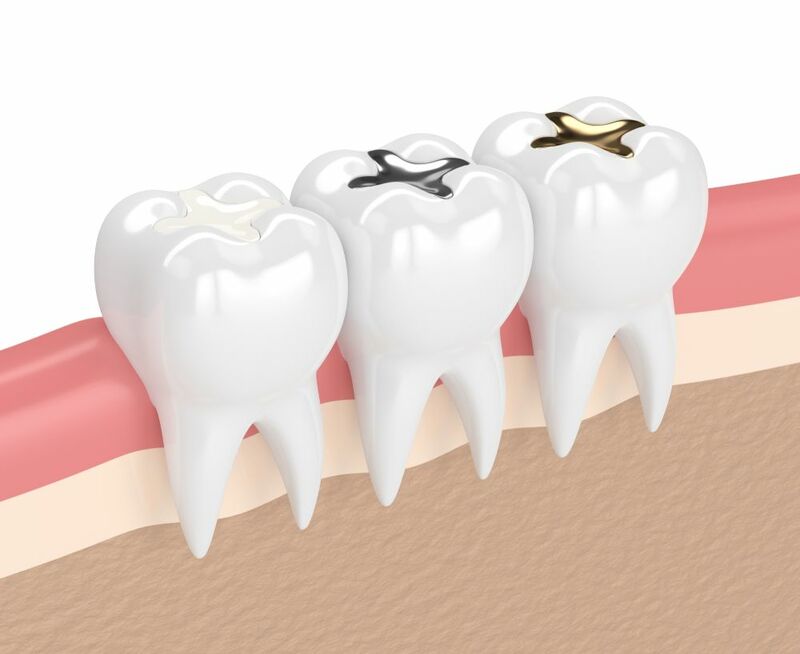 Amalgam fillings, also called silver fillings, are very durable. They last at least 10 to 15 years, which is longer than composite fillings. Silver fillings are strong enough to withstand chewing forces. Composite fillings are white colored and can be closely matched to the color of existing teeth. There are further options that are aesthetically suited for use in front teeth or the more visible areas of the teeth. Feel free to contact Haws Family Dentistry today to learn more and to schedule your next appointment.